Highlights from the opening round of the South African Open hosted by the City of Johannesburg. 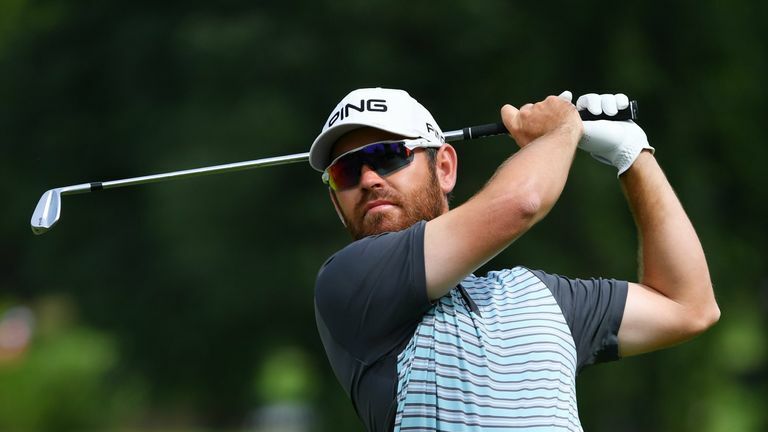 Louis Oosthuizen fired a bogey-free 62 to grab the early lead on home soil at the South African Open hosted by the City of Johannesburg. 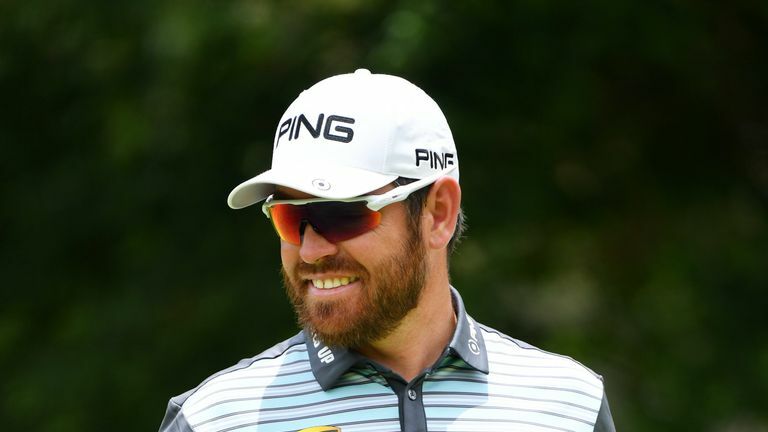 Oosthuizen struck nine birdies on the Bushwillow Course - one of two courses being used at Randpark Golf Club - to hold a one-shot lead over Madalitso Muthiya and last week's Mauritius Open champion Kurt Kitayama. Kitayama posted the lowest round of the day on the Firestone Course, with Zander Lombard two off the pace in fourth spot and England's Matt Wallace part of the group a further stroke back. "I just played really solid and made a putt here and there," Oosthuizen said. "I drove it well, which makes the course quite short." Oosthuizen, the highest-ranked player in the field, birdied three of his opening seven holes before following a six-foot gain at the 10th by picking up a shot from close range at the next. Louis Oosthuizen discusses his opening-round 62 on home soil at the South African Open. The South African moved ahead when he rolled in from eight feet at the 12th, where Wallace dropped a shot, before draining a 20-footer at the 16th to extend his lead to three. A penultimate-hole birdie saw Oosthuizen set the clubhouse target, with Muthiya a shot off the pace after a blemish-free start and Kitayama birdieing four of his first five holes to also get to eight under. Wallace opened with three consecutive birdies on his way to a six-under 65, joining Tyrone Ferreira and Mark Williams in a share of fifth, while Ernie Els and Branden Grace sit in the group a further stroke back. This week's event is the latest in the Open Qualifying Series, with three players who finish in the top ten and are not already exempt will secure their place in the field at Royal Portrush. Watch the South African Open throughout the week live on Sky Sports. Live coverage continues on Friday from 10am on Sky Sports Golf and Sky Sports Main Event.